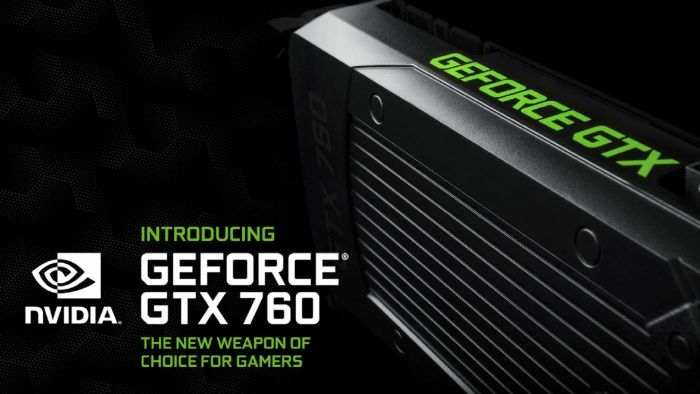 NVIDIA has launched a new GeForce GTX: the GeForce GTX 760. 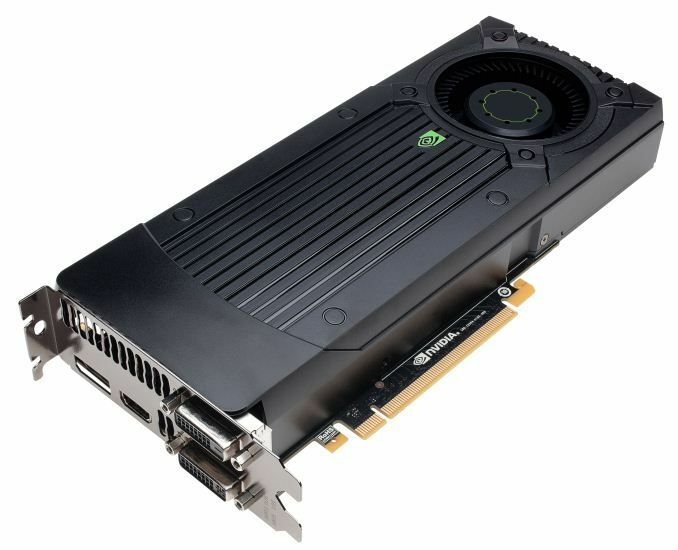 This new Kepler card is based on a GK104 GPU, the same but refreshed used in the GeForce GTX 680 or the recently launched GeForce GTX 770. 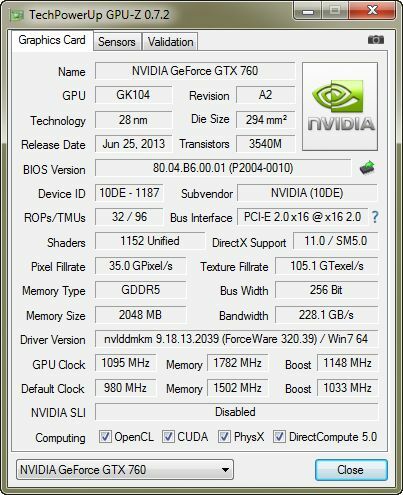 With a launch price of USD $250, the GTX 760 packs 1152 CUDA cores with a GPU core base clock of 980 MHz and a boost clock of 1033 MHz. The memory size is 2GB or 4GB (GDDR5, 192-bit) and the TDP is 170W. Like other GTX 700, the GTX 760 comes with GPU Boost 2.0. More information about the GTX 760 can be found here: Introducing The GeForce GTX 760: A Mid-Range GPU With High-End Features. 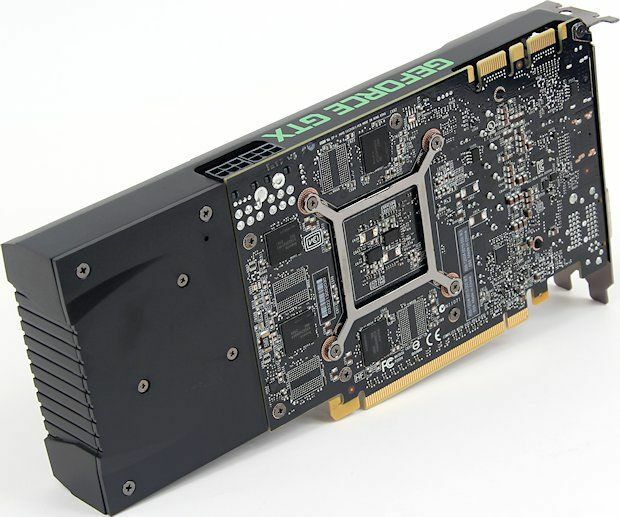 The GTX 760 targets AMD’s Radeon HD 7870 and Radeon HD 7950.